After a brief hiatus, Bangkok Open Air Cinema Club will return in October. The Club organises screenings of classic films (such as Star Wars IV) on the roof of The Hive in Bangkok. Appropriately enough, they will be showing John Carpenter's classic Halloween (1978) on 19th November. 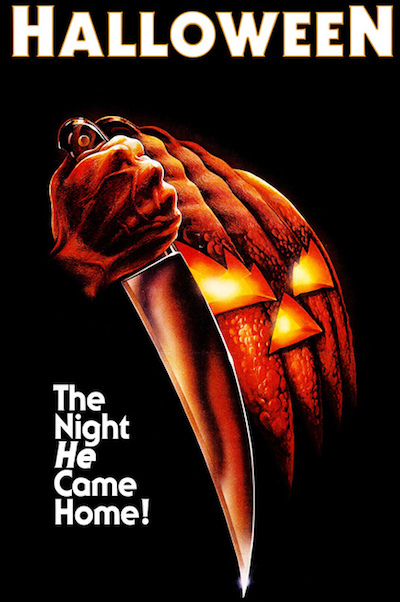 Along with Black Christmas (1974), Halloween provided the prototype for the 'slasher' films that dominated American horror cinema in the 1980s.